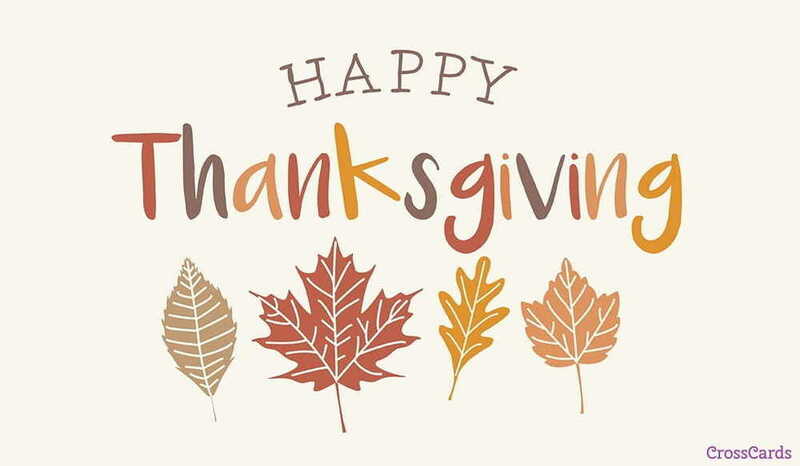 BVISD would like to wish everyone a Happy & Blessed Thanksgiving! Our offices/school will be closed the week of November 19-23. Classes will resume on regular schedule Monday, November 26.